Al comprar este producto puede obtener hasta 28 puntos de fidelidad. Su carrito totalizará 28 puntos que se puede(n) transformar en un vale de descuento de 0,84 €. 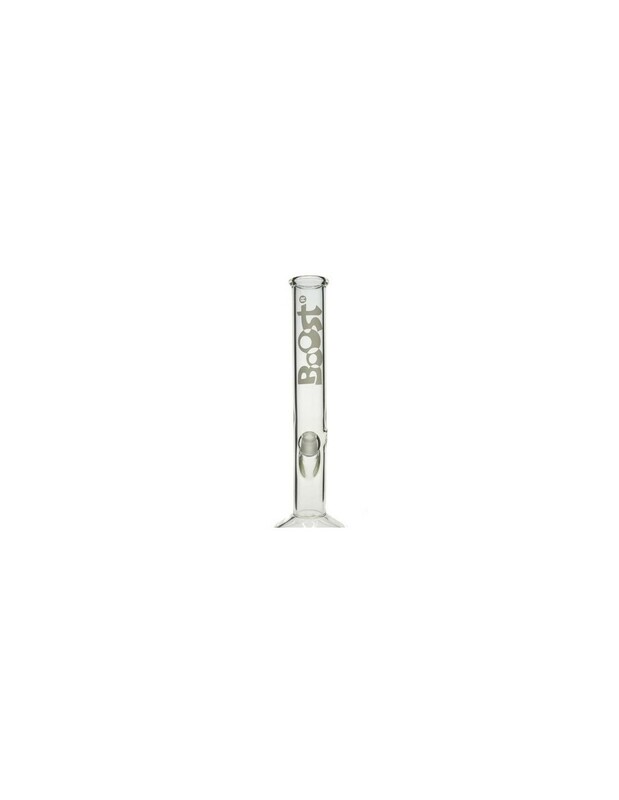 Boost bongs offer extra-thick glass for high resistance, exceptional designs and of course good smoking qualities. 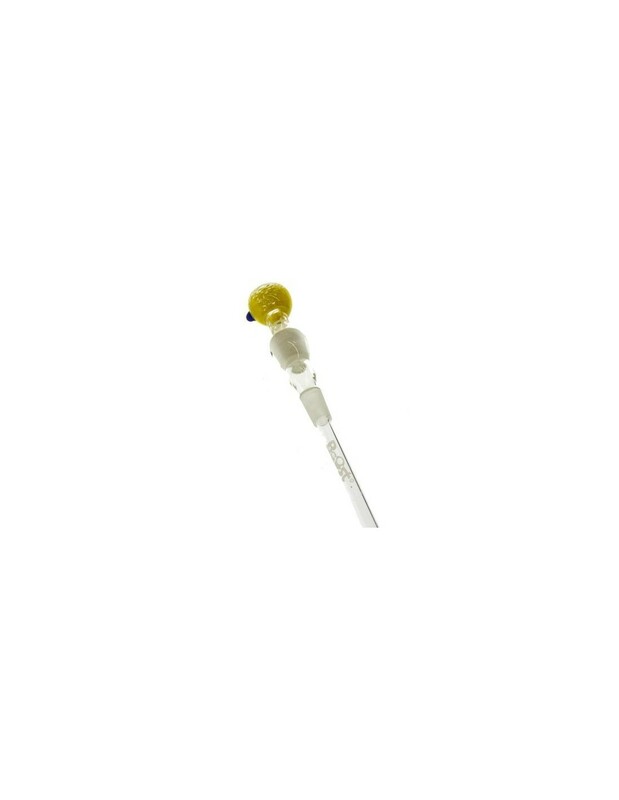 The high life expectancy of Boost bongs and their low price make these bongs an excellent choice for budget-conscious customers with high expectations. 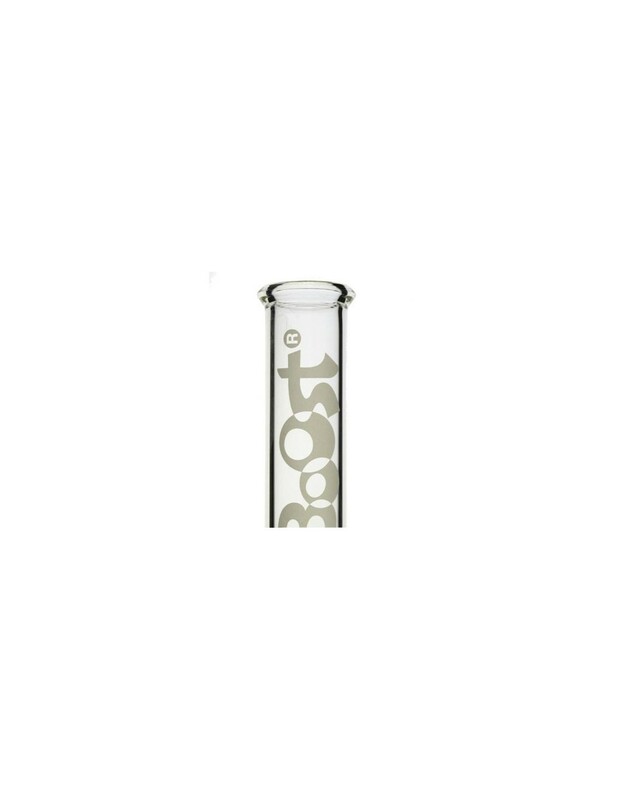 Boost Bong 35cm "Free Fall"